Apple Introduced 3D4 Medical App for the iPad Pro, hoping all medical professionals would jump at the chance to use this. 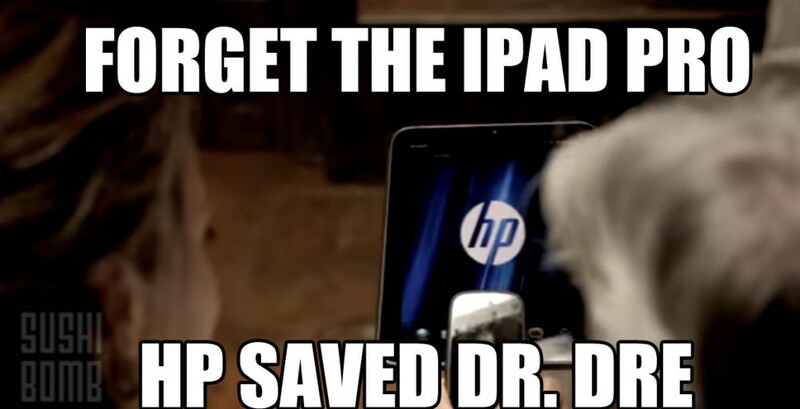 But really, doctors were already using HP Tablet gadgets to save Dr. Dre from near death in this music video from 2011. 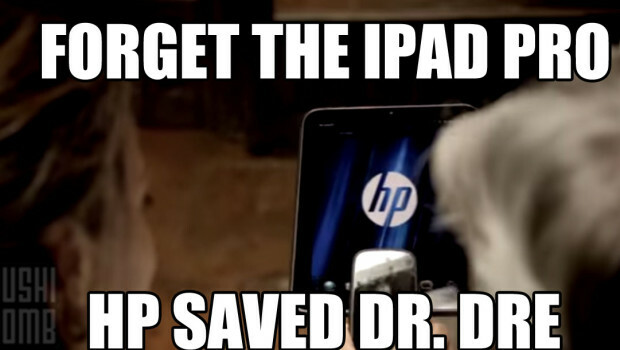 Funny how Dr. Dre is now part of Apple Inc.